When disgraced law tutor Francis Bacon comes across the body of fellow law man and mentor in an alley he subsequently gets assigned to unravel what happened to the murdered man. it’s the late 1500s and Bacon and his team are a misfit of a crew who unravel the mystery of this murder. I thoroughly enjoyed this historical thriller, it was well written and gave me the opportunity to add a few more words to my lexicon. I enjoyed the fusion of humour and suspense in this book, however, it didn’t quite reach a fever pitch of suspense I would associate with crime thrillers but was a good read that I found very engaging. 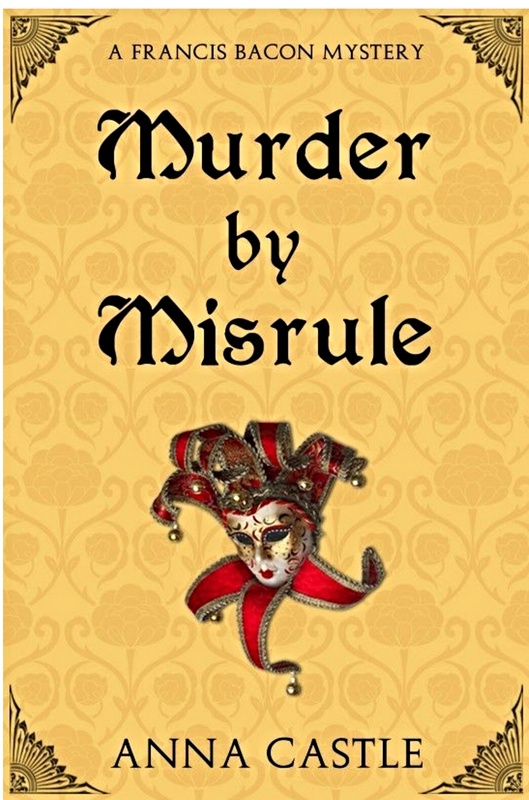 The title, “Murder by Misrule,” instantly made me think of America’s fate at the hands of her government. Fortunately there’s a little more humour in this example of misrule.